This is a lovely collection, and I love the delicate look you achieved with the white background and the placement of small accents. Adorable, Angie, and Happy Thanksgiving to you! 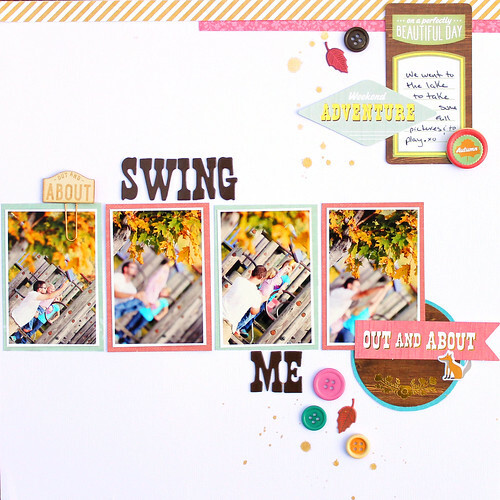 Gorgeous layouts! Love all the white space! Love the Autumn Crisp on the White backgrounds, Angie! Such pretty pages! 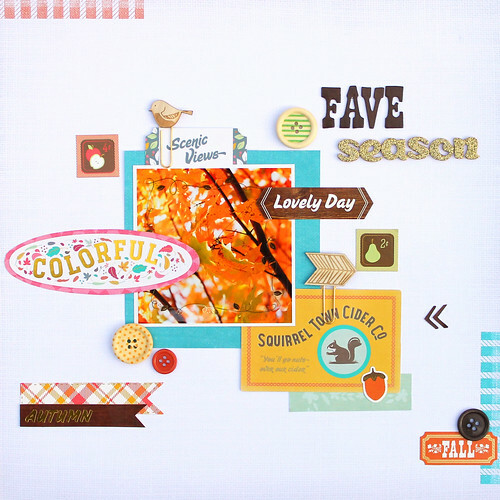 Loving the designs of your pages and the wonderful warm colors!